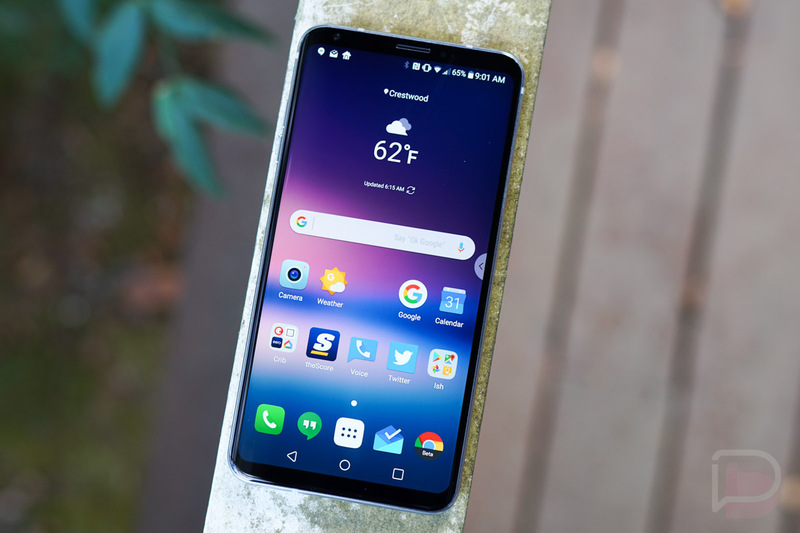 US buyers interested in the V30+ from LG will only find it at Sprint, with the company announcing an exclusive on the device this morning. While carrier exclusives are never the best thing for consumers, the V30+ doesn’t offer all too much over the standard model. Compared to the standard V30, it comes with double the amount of onboard storage, 128GB, as well as “a higher quality sound experience for music and video enjoyment.” This sound experience comes in the form of LG QuadPlay earbuds, included in the box. For pricing, Sprint states that the phone will cost $38/month with Sprint Flex and $0 down. New customers save $30 when they purchase the phone online, while existing customers save $30 when they upgrade online. Even better, the carrier will offer a BOGO deal when a customer enters a lease agreement with Sprint Flex at the $38/month price. V30+ wanters, October 13 at Sprint is the day.